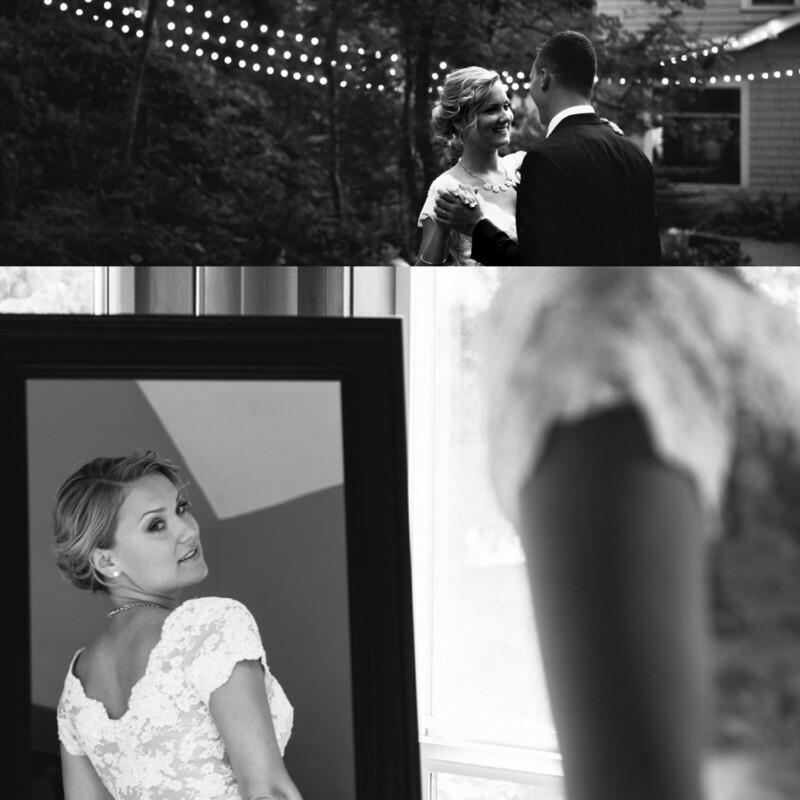 How to care for your skin leading up to your wedding day! 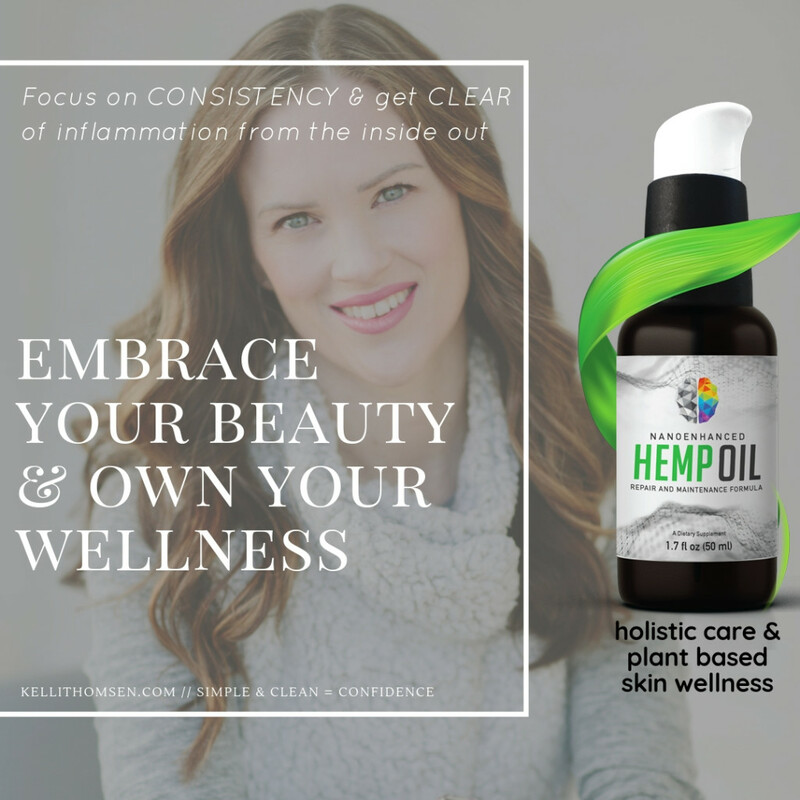 Wedding planning can be a bit stressful and loving the skin we are in can be difficult at times, so I have decided to focus in on the key steps that inspire healthy skin and give brides the confidence they need to lead with their BEST mindset for their wedding day. I sense that many brides can take these steps and use them in their daily lives as well, which is such a blessing, because learning how to care for ourselves is such a huge aspect of our happiness. "flawless skin translates beauty in photos better than any makeup application"
1. 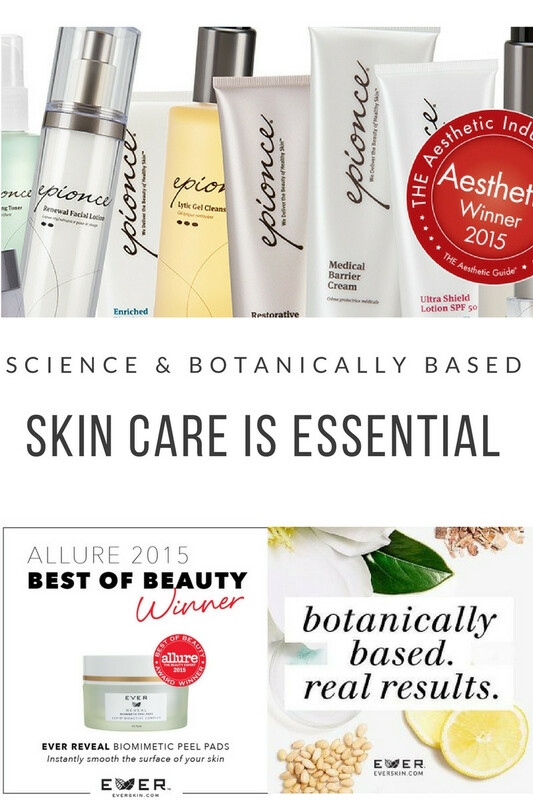 DAILY CARE - paraben free, cruelty free & botanical based EVER & Epionce are backed by science & botanicals. Now comes the difficult part....finding time for skin CARE in-between all the dress fittings, engagement photo planning and cake & catering tasting appointments. Making your skin a priority is going to ensure that you feel your BEST on your wedding day and there is nothing better than loving the skin we are in! After daily care & a treatment schedule has been implemented - last but not least, we are left with a hunger to glow, so that is why I love juice cleanses that eliminates inflammation from the inside out. Cheers to loving the skin you are in and encouraging a healthy lifestyle leading up to your wedding day!